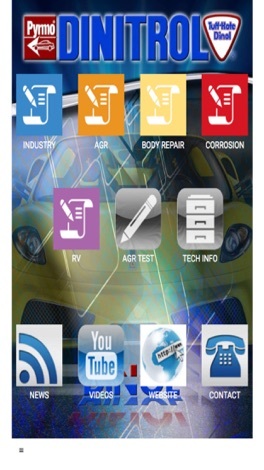 This App was designed as a tool for our DINITROL customers and for the Auto Glass Replacement industry. It provides easy access to our AGR Training Manual, (SDAT) Safe Drive Away Times, Corporate videos, and even a News feed. More features to be added shortly.